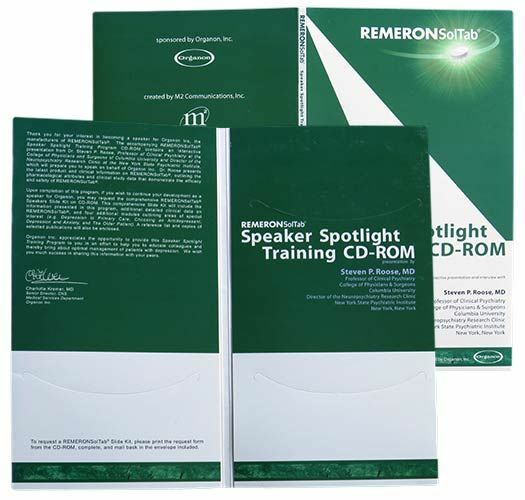 As a leading provider of disc manufacturing and product delivery, you’ll have a wide selection of cost-effective standard and stock CD, DVD, and BLU-RAY packaging options to choose from in a variety of materials, colors, and finishes. No matter the size or the use – our selection can accommodate any type or style packaging for your media project(s). 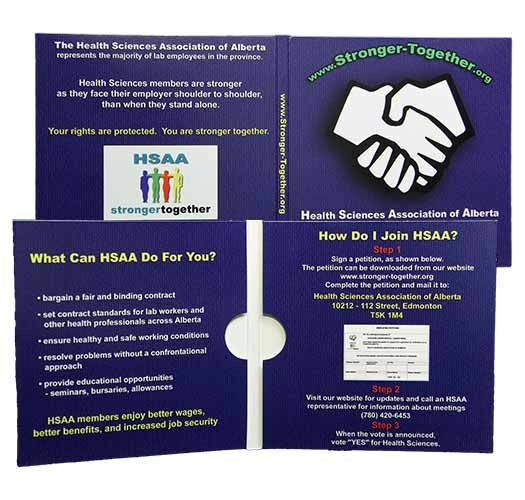 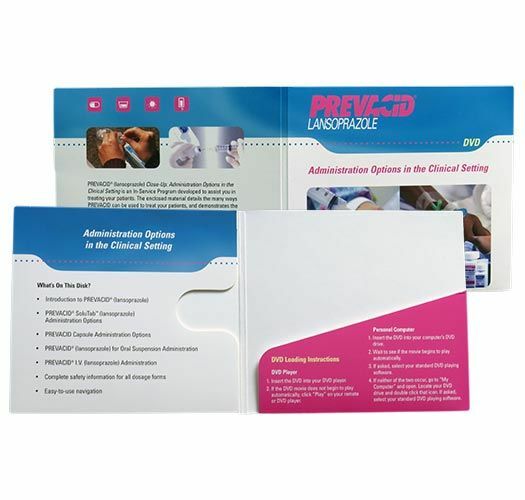 Whether you need CD/DVD Jackets, Paper Sleeves, Mailers, Software Boxes, and more – get efficient turn-around and assembly on your product. 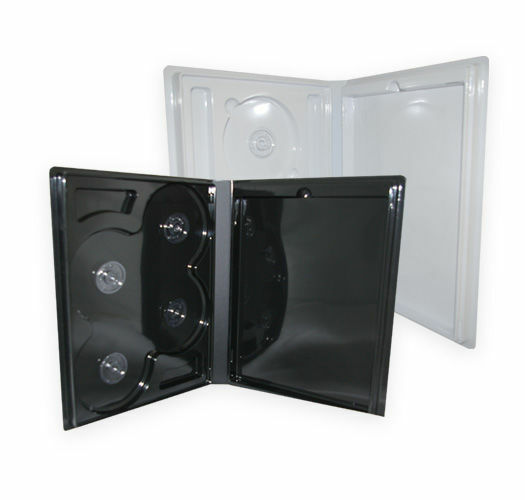 Create completely custom CD/DVD packaging from the ground up using any of our standard and stock options. 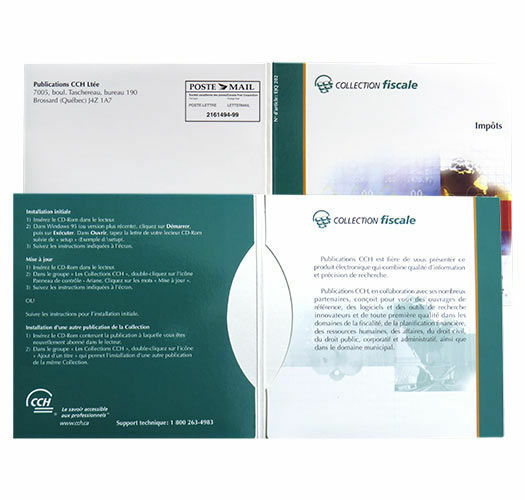 Our product specialists will provide you with your packaging specifications as well as a variety print and finishing options. 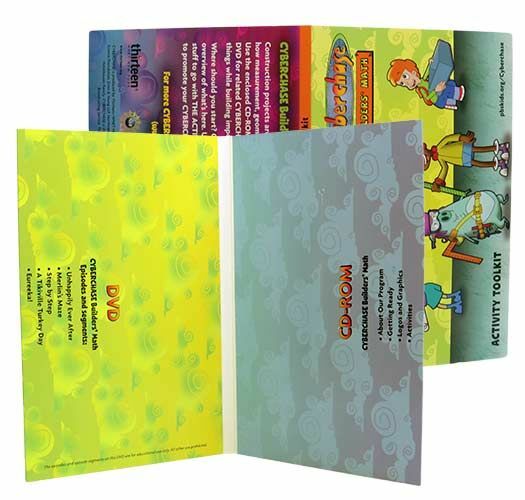 Once approved by our art department, we’ll work with you to provide digital mockups and product proofs to ensure product quality, accuracy, and consistency. 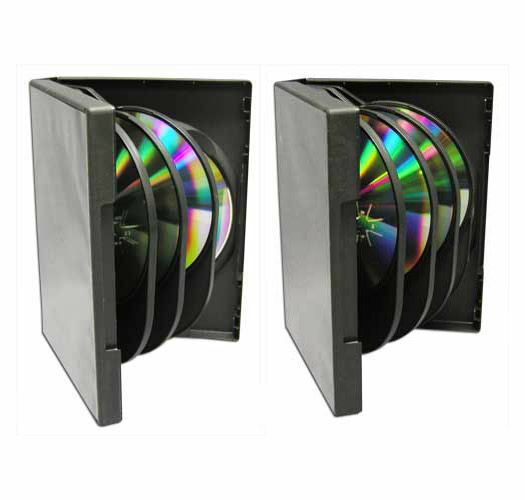 A cost-effective solution for both small and large production batches, choose from a HUGE selection of standard and stock CD/DVD Packaging with a variety of colors, materials, and finishing options. 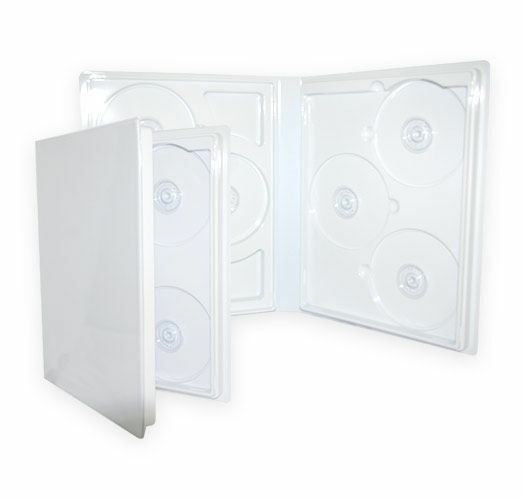 Available in multiple sizes – whether you wanted to combine your products together, or use a standard C-Shell case – We offer cheap packaging options ready for distribution to your clients and customers. 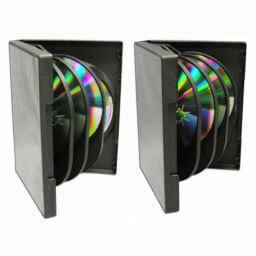 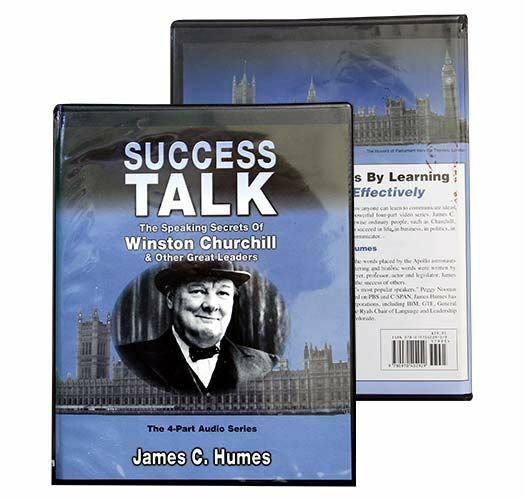 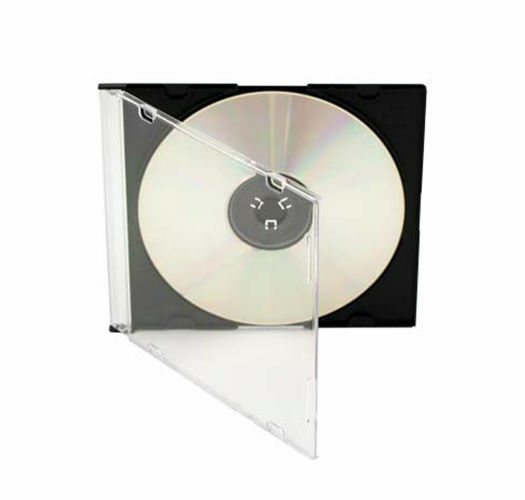 We provide many standard and stock cd/dvd packaging options to accommodate any type of product – whether you have a bunch of dvd’s bundled, or you’re mailing out a single cd flyer. 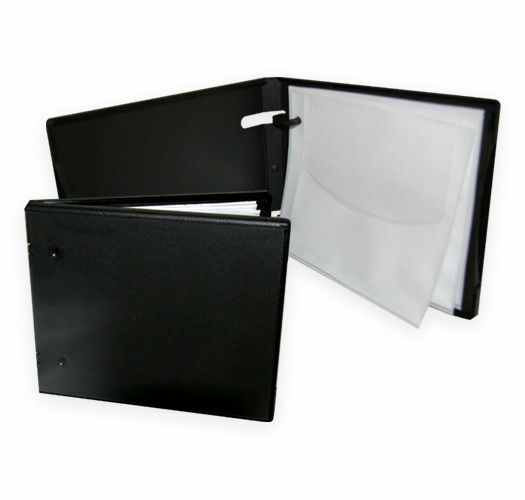 Along with our selection of standard and stock packaging, get a selection of different materials based on your products use, while also getting different options in finish types – such as glossy or matte. 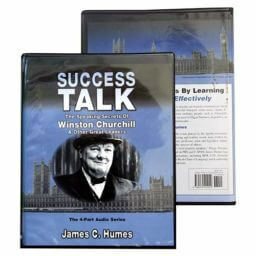 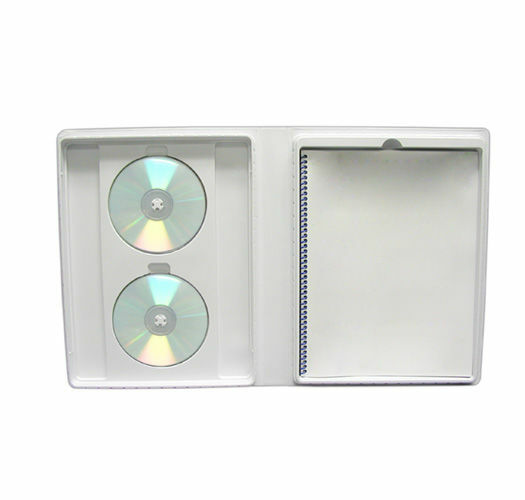 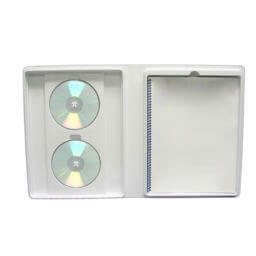 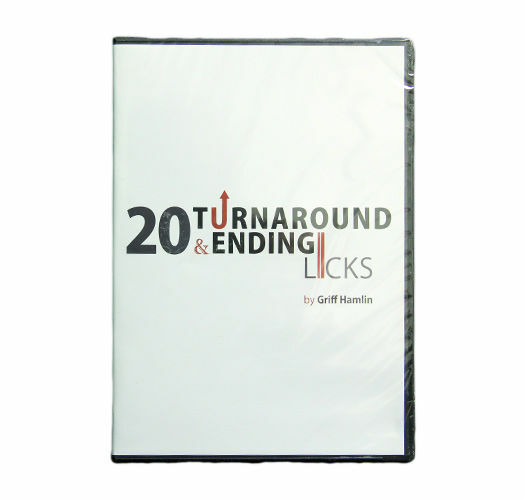 Get quick assembly of your packaging with your CD or DVD, with quick turn-arounds on all of your packaging projects. 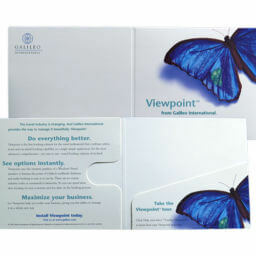 Need to ship your products to all of your clients? Team up with our Fulfillment Center who can assist on delivering your products for you. 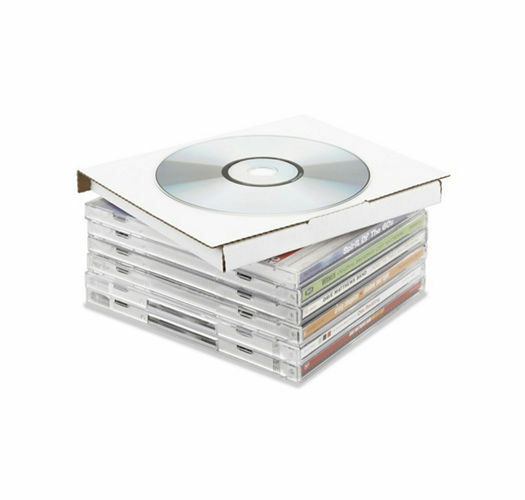 Due to the variety of our customers projects, we’ve grown to accommodate any size cd or dvd packaging – whether you need to bundle your products together, or have a nice-fit single-disc digipack sleeve – we will assist you on the development and manufacturing of your standard packaging. 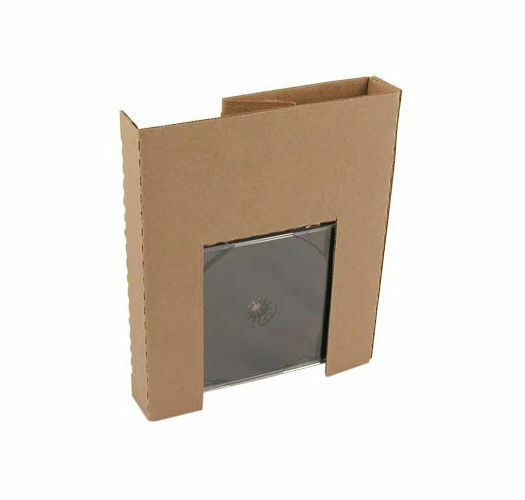 We’ve grown to accommodate any sized packaging for your CD’s and DVD’s – Choose the right size you need to compliment your product(s). 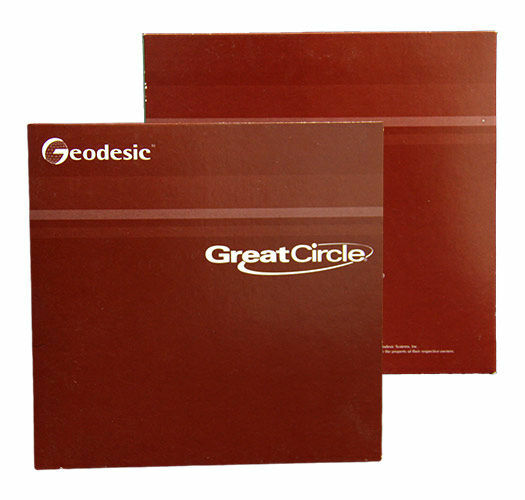 Our gifted product specialists will work with you to ensure a smooth development and manufacturing experience. 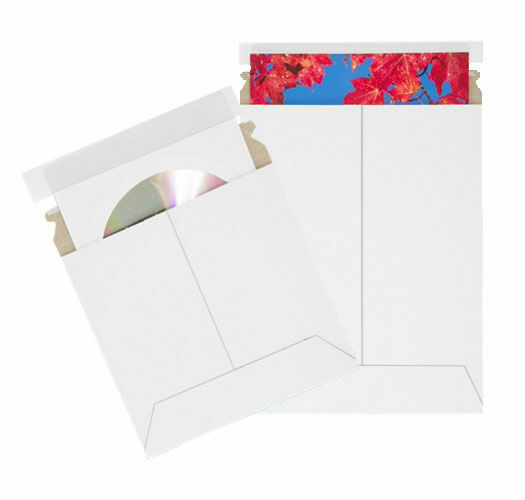 With many styles, types, colors, & materials – picking from your available packaging types depends on your preference and what your project will be used for. We provide a wide selection of packaging options so you can have customizability without the hassle of a printed design. 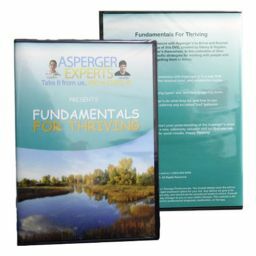 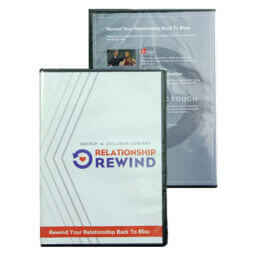 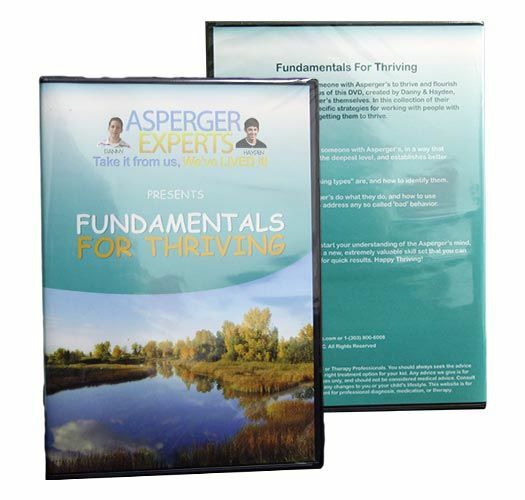 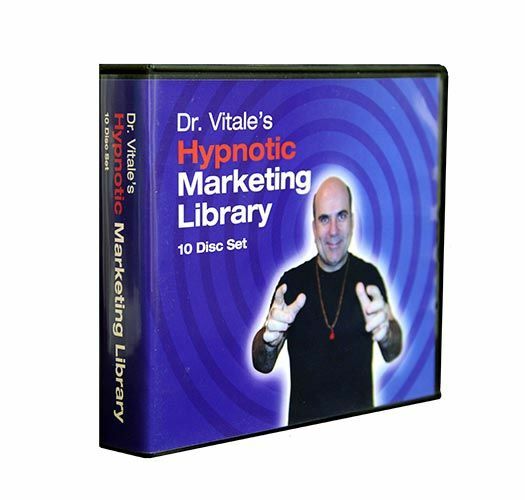 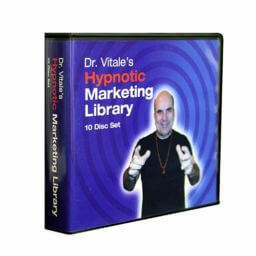 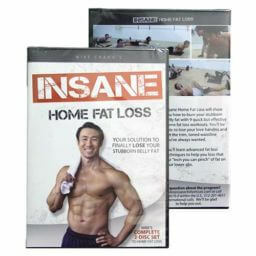 Create professional, high-quality, custom cd or dvd packaging for your media. 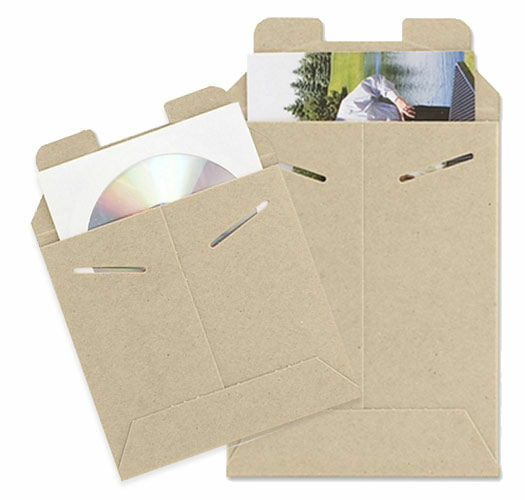 Choose from our wide variety of standard packaging and use your own design or artwork using our product specifications, provided by one of our product specialists. 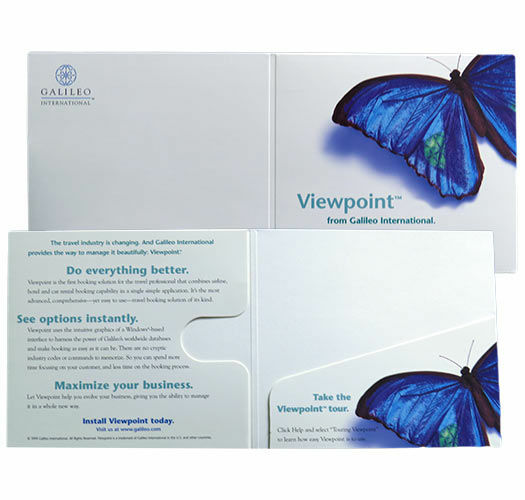 Choose from a variety of materials, printing options, as well as finishing options to create the perfect brand image packaging for your media. 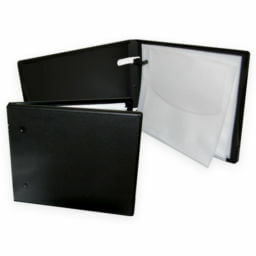 Once making your selection, you’ll work with our product specialist who will supply you with product specifications for your design. We provide a HUGE selection of packaging options for you to choose from in a variety of styles, materials, and finishes. 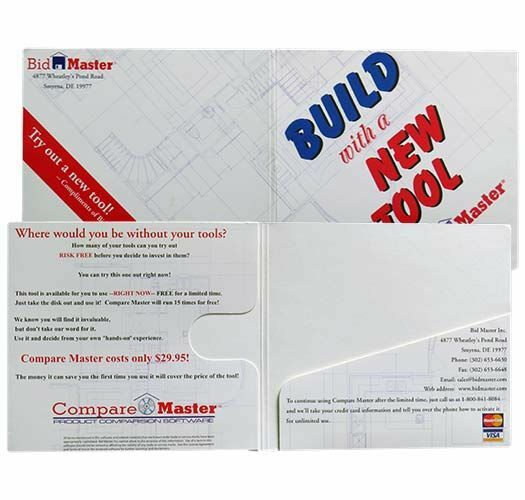 We’ll provide digital mockups and product proofs upon request to ensure a smooth and accurate development and manufacturing process. 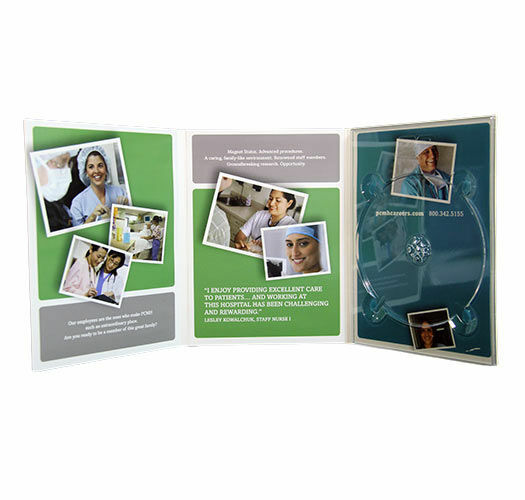 We provide consistent assembly and turn-around production times for your product(s) and provide constant quality control checks. 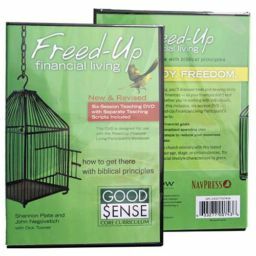 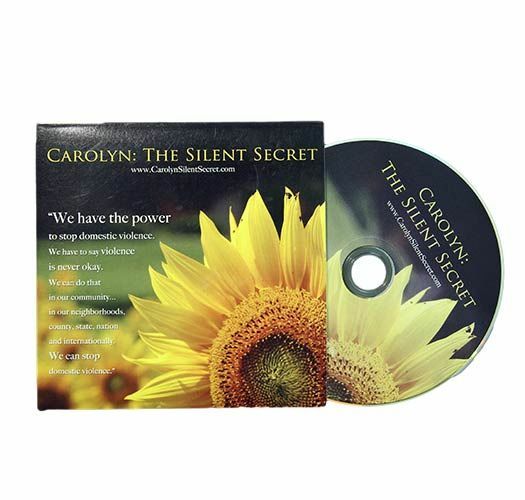 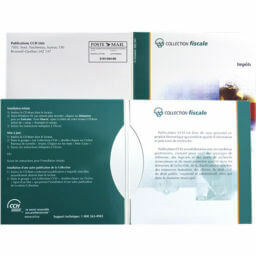 We have many stock CD & DVD Packaging options that can be customized with your brand or product imagery. 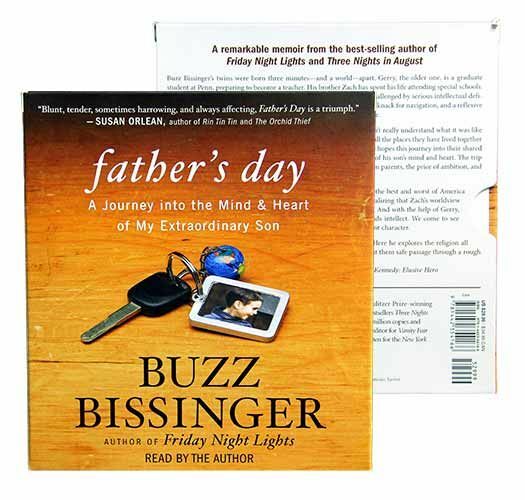 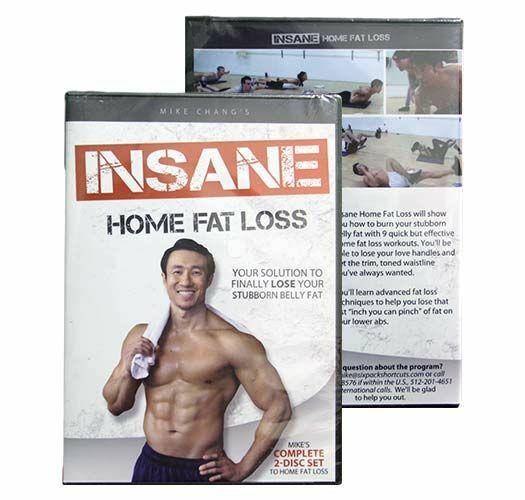 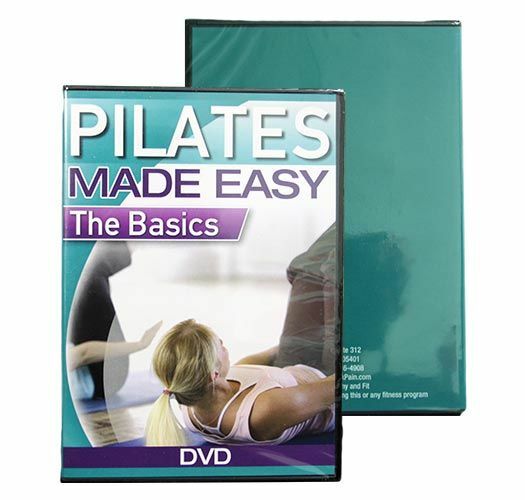 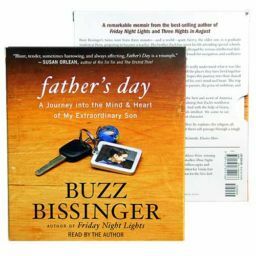 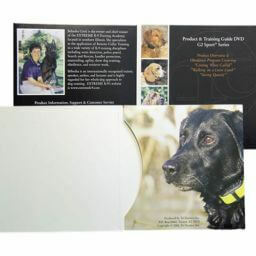 Most options allow for a printed cover to be inserted into the packaging, and other options allow for the label of the disc to show through the packaging. 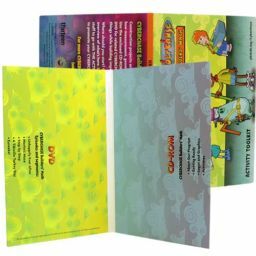 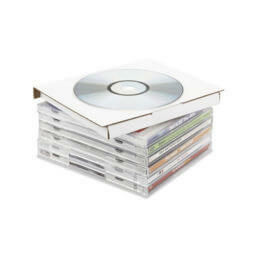 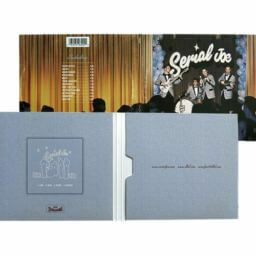 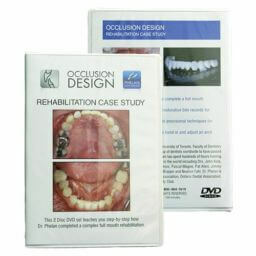 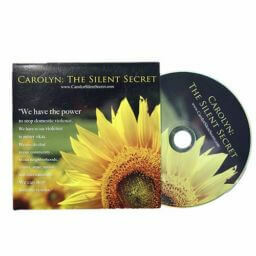 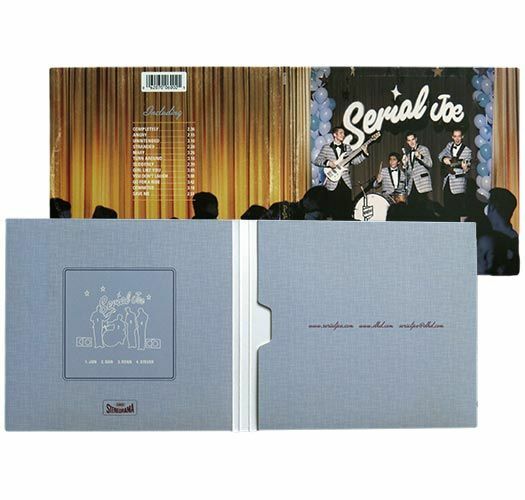 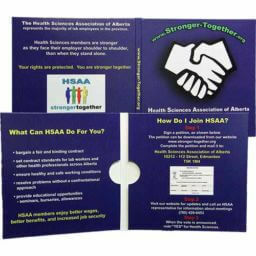 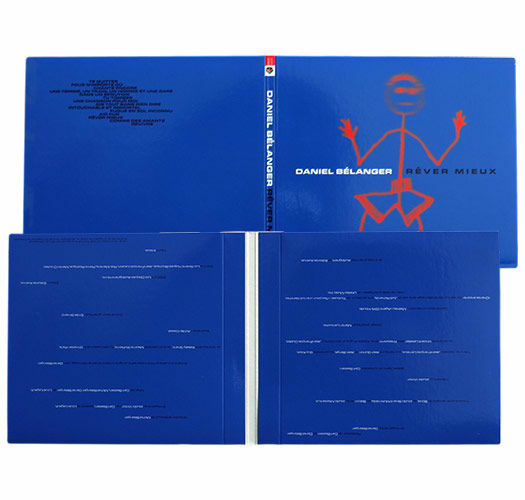 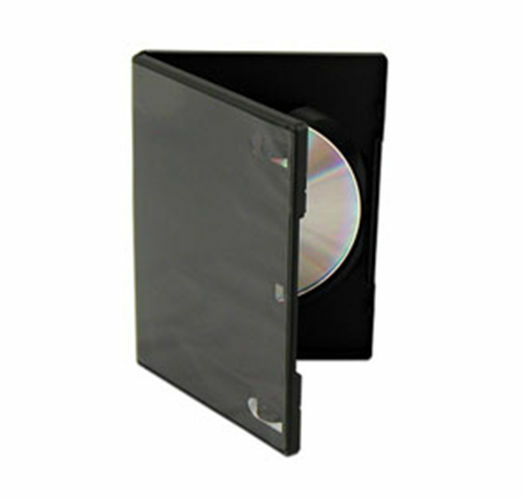 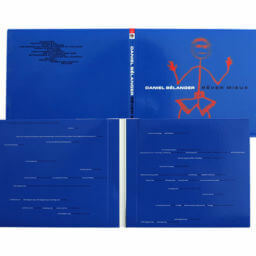 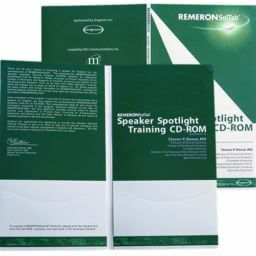 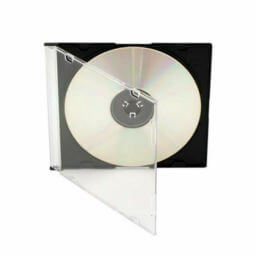 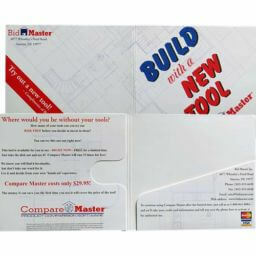 Custom CD & DVD Packaging can come in all sizes, shapes, and styles from Digi-paks to sleeves and wallets to slipcases. 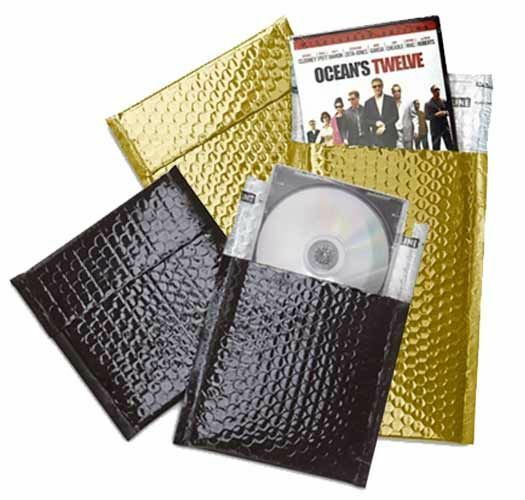 Chances are if you’ve seen it, we can have it made for you, and if you have something in mind that is not typical, we can can have it made up. 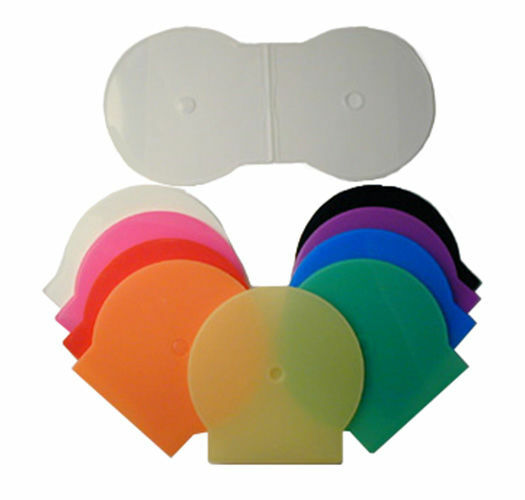 Don’t let a limited selection stop you from having the product you want because we essentially do not have limits on custom packaging options. 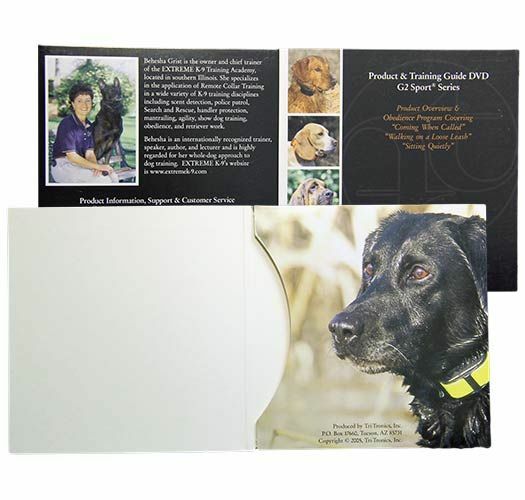 There are thousands of existing design templates available for custom packaging. Let’s work together to create your own fully customize packaging and artwork. 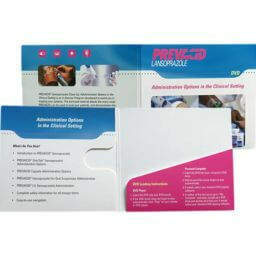 Custom Packaging solutions may need a print run starting at 1000 pieces on up to 5000 pieces to make it cost effective. 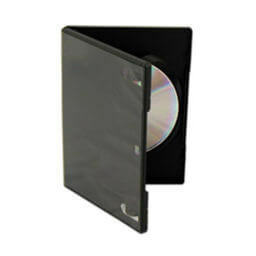 Plan for at least 2-3 weeks on up to maybe 3 months for production time depending on the specific needs of the project.